Jade has been in the hair industry since 2006. 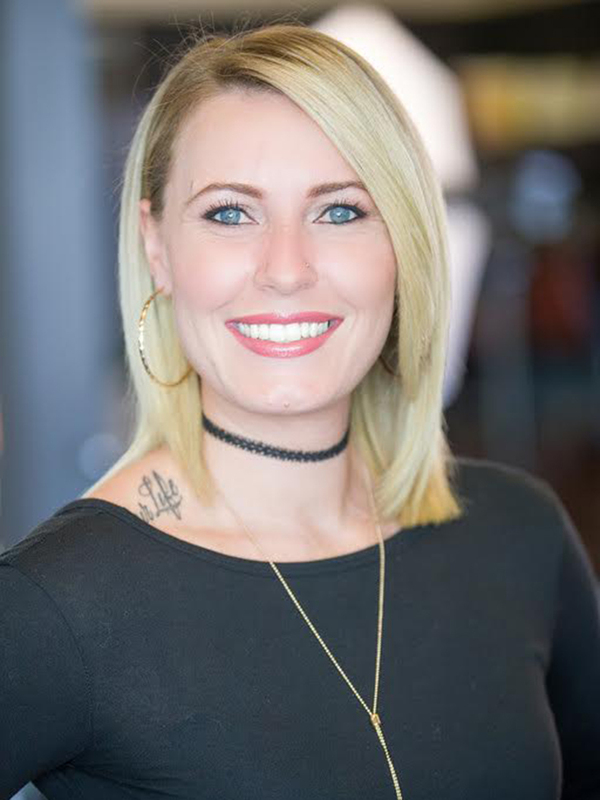 After completing cosmetology school, she continued her education with Paul Mitchell, Matrix, and Redken. Jade joined Hairmates in 2012. Since then she’s had training with Wella and Goldwell color/cutting trends, KMS foiling techniques and product education. She is also certified in DevaCurl, Simply Smooth, and Brazilian Blow Outs. Jade specializes in efficient cutting and styling services for men and women, coloring, foiling, and color corrections. Weddings and special occasion updos are where she gets to be fun and creative. Jade strives to make every client feel happy and beautiful with the hairstyle that fits their lifestyle.